Yami Gautam and Hrithik Roshan’s pairing in Kaabil has garnered much love from all the quarters. The duo not only shared a good bond on screen but also are very good friends in real life. 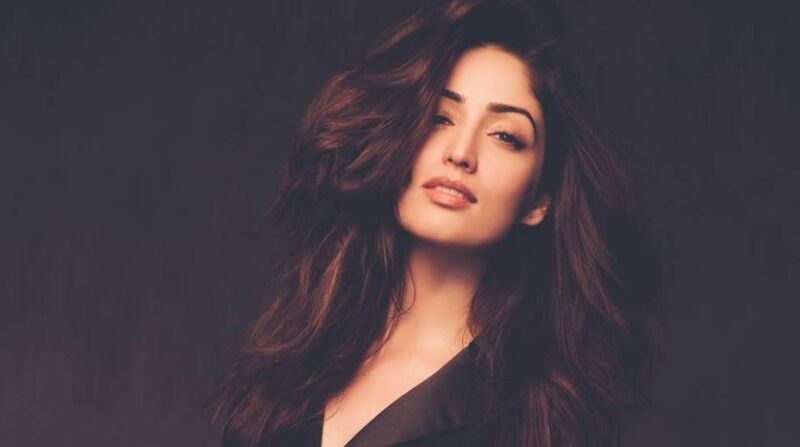 Yami Gautam who is well-known fitness freak gave a shoutout to Hrithik Roshan’s sister Sunaina Roshan. The actress took to social media sharing the transformation that Hrithik’s sister has undergone. Yami took to also took to Twitter sharing, “OMG!!!! This is so inspiring!!!! Kudos to you!!!! @roshansunaina”. Yami Gautam recently reunited with her Kaabil co-star at a recent party and the actress also shared a picture with Hrithik with all smiles.